I'm in a bit of a funk, where 99% of the modern tanks I have in my stash are all basically the same 3 tone NATO scheme. 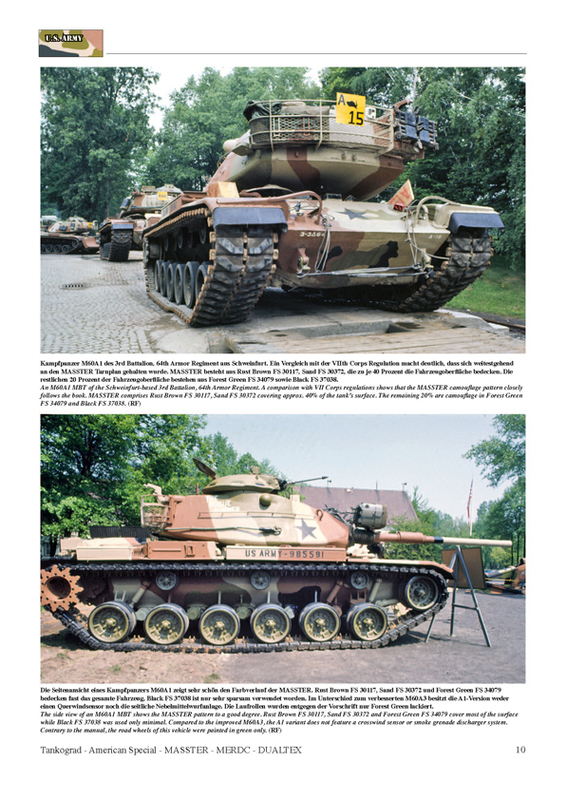 I've got a neat, rather weathered Abrams reference I've been working off of, and it got me wondering if there's any good resources around for modern tanks with weird, different, unusual, one-off, etc. paint jobs. I just do image searches on that particular type of vehicle until I come across something that I like. That’s where I came up with the scheme for the Leopard that I just completed. On facebook, someone posted a picture of their M60A3 tank painted to look like a NJ National Guard display tank in a red, white and blue paint scheme. There is also a test bed painted M1 Abrams tank in black with the Bill the Cat cartoon on the front slopes of the turret. 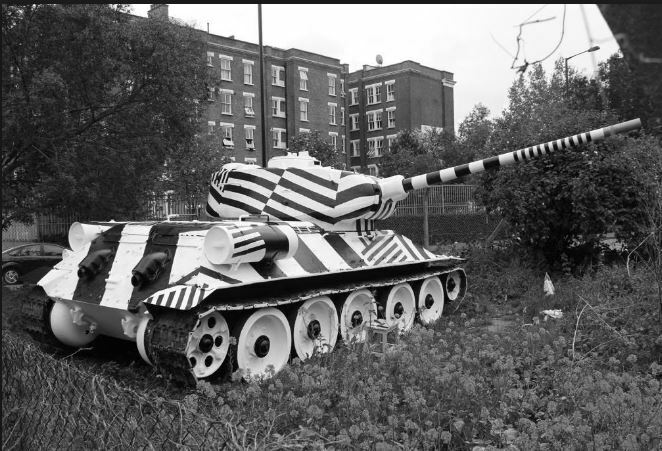 Not sure this will make good camoflage, but its different. How is this for interesting? 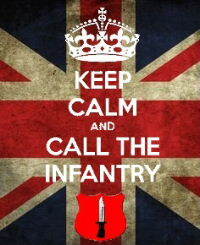 For the Armor and Naval fan! 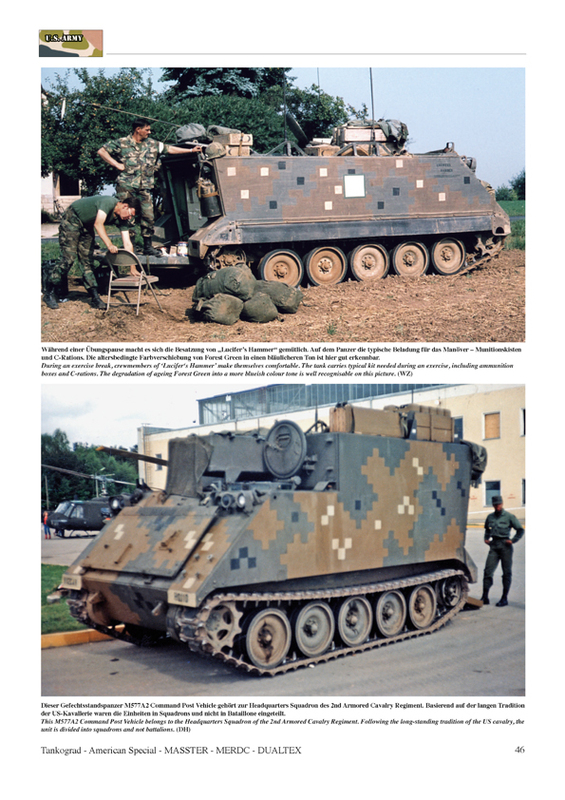 I remember, jillions of years ago, in the now long-gone Military Modeler magazine, or a brave soul who modeled the experimental "Pixeleated" US camo on the Tamiya M-113. Talking long enough ago that Academy & Trumpeter did not yet exists, and Tamiya kits that were not i nthe Military Miniatures line still had motors in them. 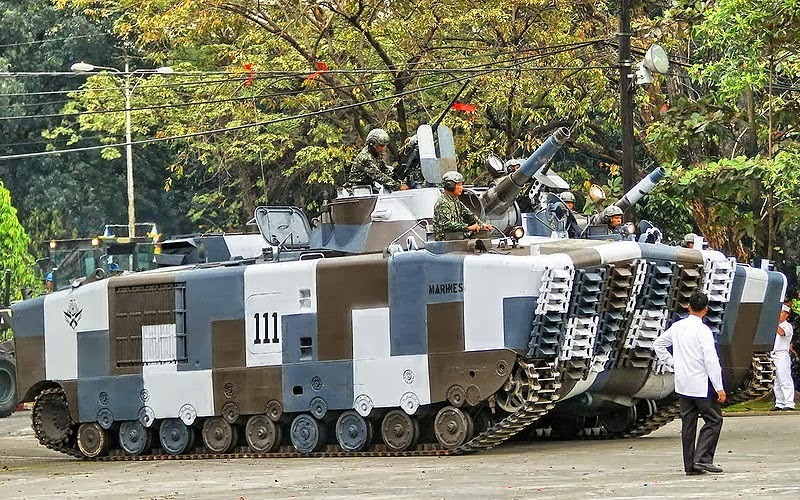 As I remember, the brave modeler used Scotch brand tape to mask that M-113. Kit turned out pretty good for rubber band tracks and no AM parts (thin on the ground in the early 80s). That all-brown Merdoc I have seen before; it may have been a Marine prefered scheme (or not, memory is weird that way). But I have this strong memory of loading out LVT-7s in that paint scheme, and at least a few 5 ton 6x6. 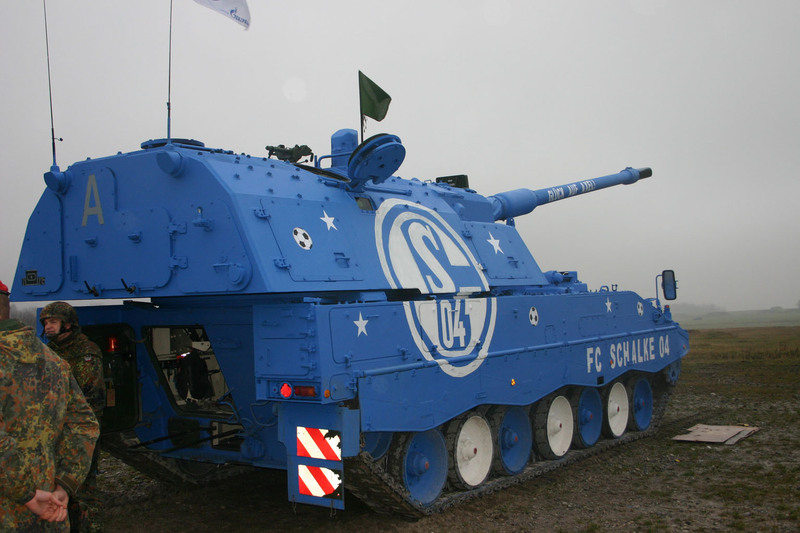 But nobody has got anything on PRC PLA vehicles--it's like they are deliberately given Gundam paint jobs. The desert MERDC schemes were pretty common on vehicles out at Ft Irwin in the Mojave desert. I also recall a less common version where Dark Green was used in place of the Field Drab. And the CA Guard used to have a good amount of vehicles in that scheme as well. The sand/red brown MASSTER scheme was used by 7th Army in Europe to try to camouflage vehicles in case of war with the Soviet Union. It was something better than solid OD green. The MERDC lasted a lot longer and became army standard. NATO 3-color has lasted even longer, over thirty years of use. I'm laughing...and it is different. Maybe not the best camo but you'll never get hit by friendly fire (unless the gunner is blind). How 'bout this? Different enough for ya? On deck: No idea...haven't planned that far ahead!